Guinness just arrived from Texas, rescued from an especially horrible place called the Corridor of Cruelty. We are still learning more about this sweet soul. 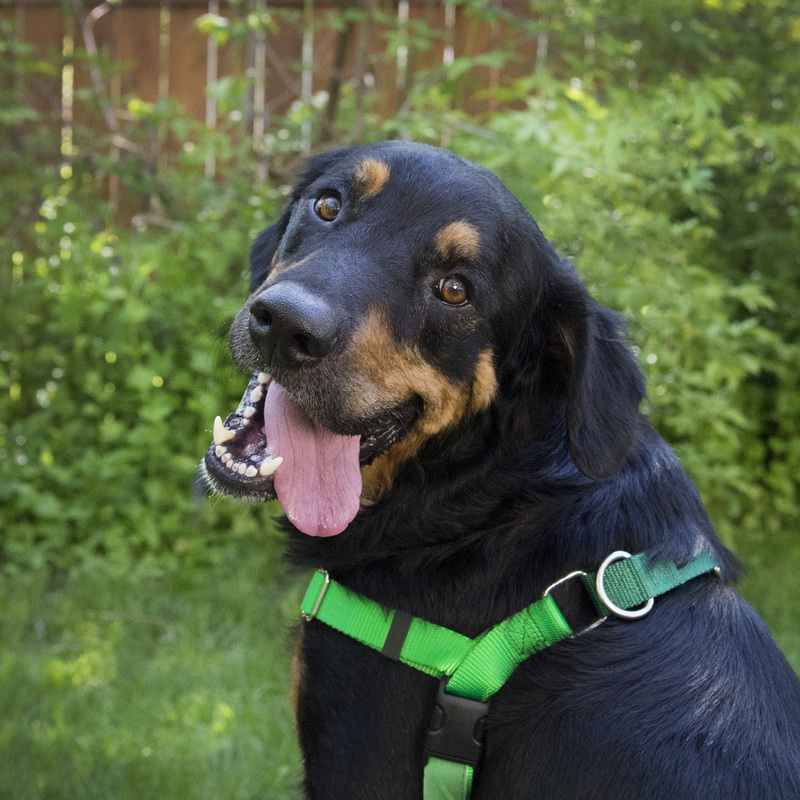 He is a ball of fun and a super Love Boy and one of the happiest dogs you'll ever meet!